1. Thank you for your Service, 2. Battle Scars, 3. Home of the Brave, 4. The Hurt Locker, 5. Man Down, 6. In the Valley of Elah. All good films to grapple with the mess caused by war. 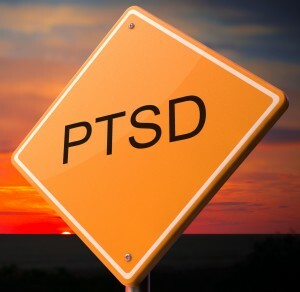 Leave me a note if you like any of the above or wish to add to the PTSD Film List. There are always the Jane Fonda Classic, Coming Home, The Fourth of July, Apocalypse Now.